Just a short walk to the ocean and Omni hotel! 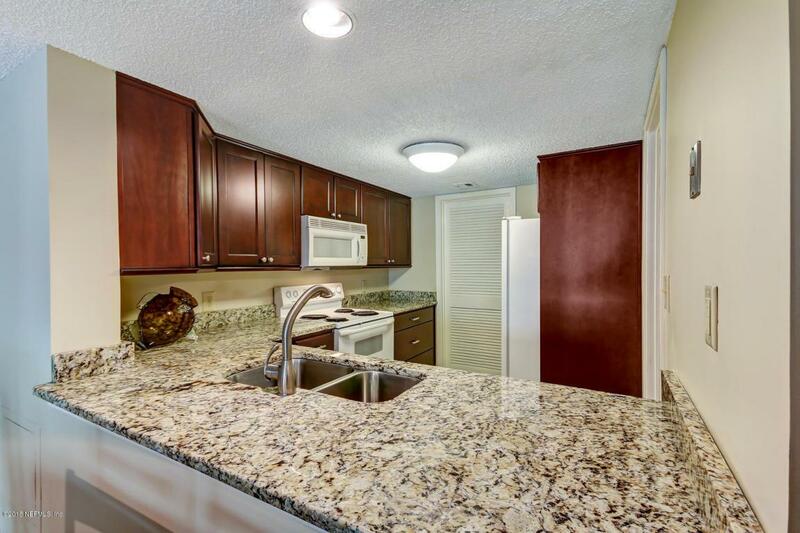 This 2 bedroom, 2 bathroom villa is located in the desirable Beach Wood community of the Amelia Island Plantation. Offer fully furnished to serve as an excellent income producing rental property or family getaway. 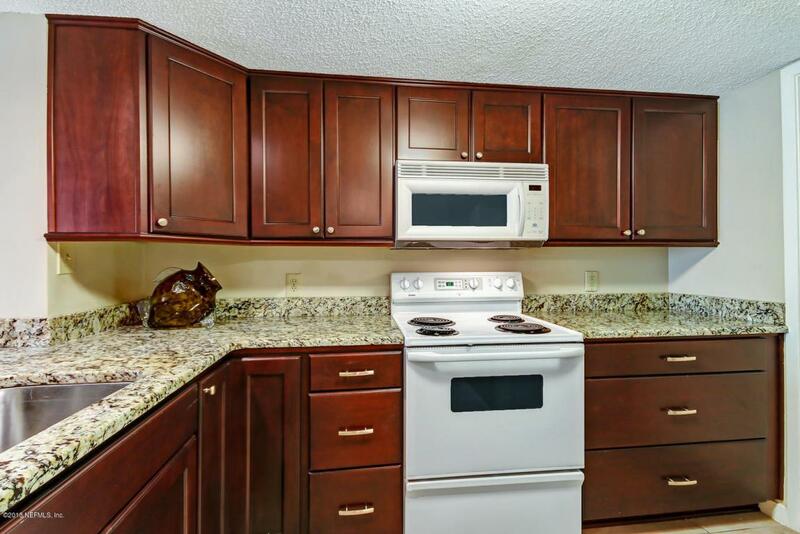 Granite countertops and updated cabinetry in the kitchen and both bathrooms. 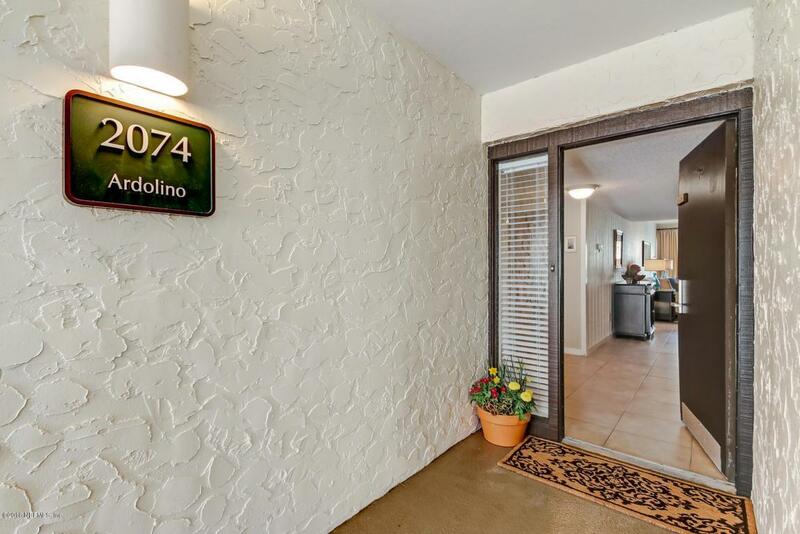 Ceramic tile throughout the villa for easy maintenance and an in-house laundry room. The balcony offers a nice sitting area with privacy and ''peek-a-boo'' views of the lake below. 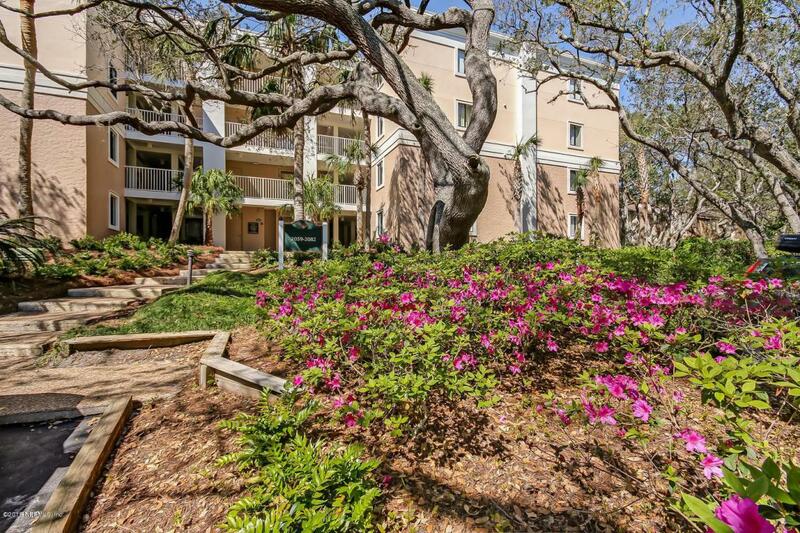 The community offers three pools, beach access, and all of the community parks, shops and restaurants that the Amelia Island Plantation has to offer. Membership to the Amelia Island Club available. Please contact agent for rental history.